Deploying a learning analytics tool in your organization brings many benefits, including improving your students’ engagement and their success rates. However, as you may know, there are a number of technological and human challenges that you must overcome to be successful in your endeavor. 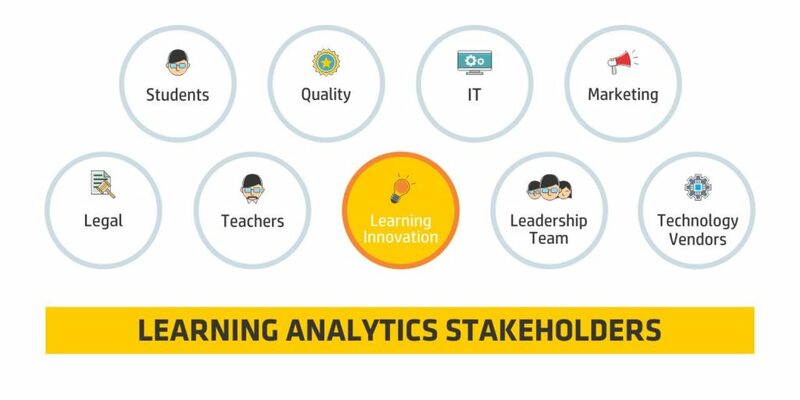 In this post, you will find 15 strategies that you can follow today to effectively accomplish your learning analytics implementation. From each strategy, you will discover what early adopters have learnt and how you can benefit from their experience. When collecting data for your learning analytics tool, be aware that not all relevant student interactions happen in a digital environment (LMS, online library catalog, etc.). 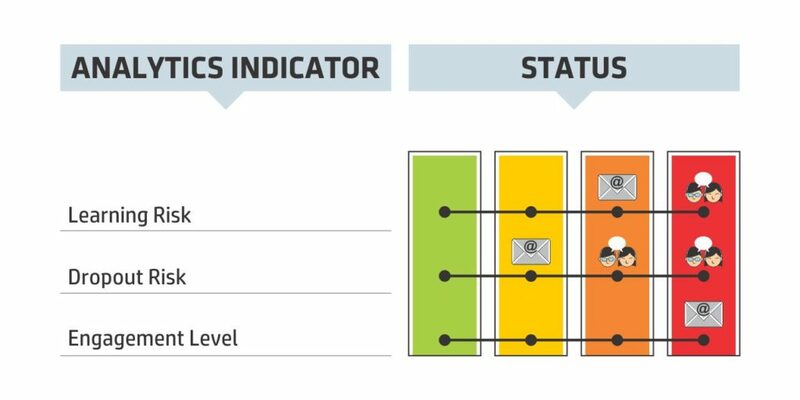 Some factors influencing the learning process could go unnoticed by your analytics engine, simply because they are not captured. using the collected information only when the majority of the involved teachers have used the application; otherwise, your data will be partial. 2. Make students’ dashboard rich enough for them to understand immediate actions. Students usually receive feedback about their progress through small dashboards, sometimes present in the LMS. 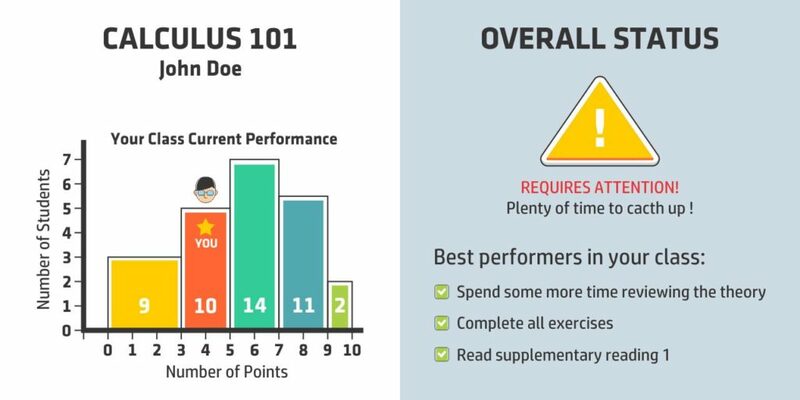 These dashboards should be informative enough to raise some thoughts in the students’ minds and, when possible, to point out some immediate improvement actions. For example, a red or green traffic light could show the students’ progress status in a course. a call to action for students to ask for help in case they feel it is time to raise their hand. All of this should be displayed in a summarized and easy-to-understand format. 3. Lead the project from the learning innovation side, not from IT. IT is a critical stakeholder in any learning analytics project, but it should not take the leading role. 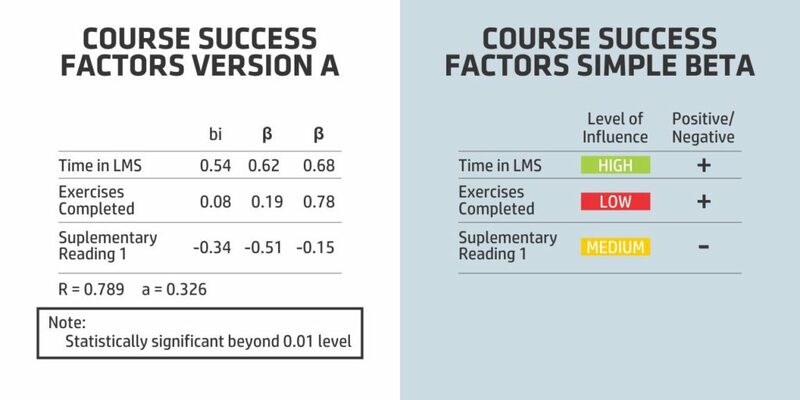 Learning analytics is not only about data, systems, and dashboards; it is also about finding factors that contribute to students’ failures and successes and designing intervention strategies that work in your learning context. make sure you have periodic follow-up meetings which include the stakeholders beyond the pure implementation team. 4. Clear the ethical concerns from day one. When your learning analytics tool is deployed, people will raise ethical concerns. This is completely normal, as they know you will be using their data for further scrutiny about the way they learn and the way they behave, etc. At the end of the day, information is power. Transparency is your best strategy to reinforce the final goal of your learning analytics project: to improve students’ success. make sure the ethical project charter is accessible to everybody. 5. Benefit from the use of multiple data sources. The more data sources you use, the better your learning analytics models will be. However, it is not only about quantity but about the quality of your data too. On the other hand, studies show that there are some well-defined predictive indicators that need to be part of your collected data for your learning analytics tool to be accurate. use other types of data, such as financial information, if you have a strong belief that it will make a difference to the accuracy of your models. 6. Improve your predictions by using multiple mathematical models. 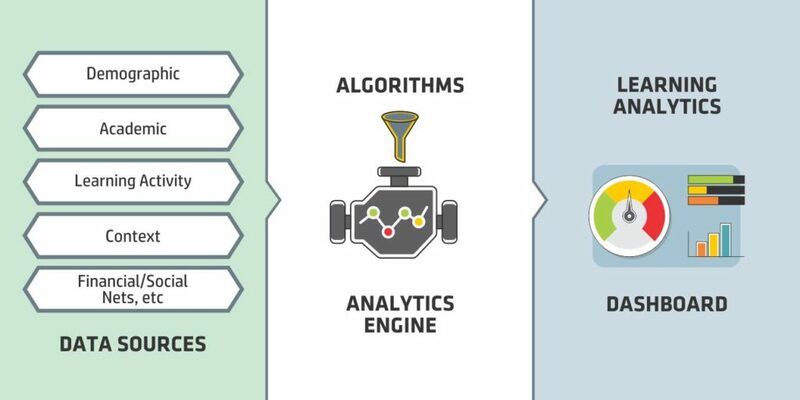 There are multiple mathematical models to determine the same set of learning analytics. Some of them will be more accurate than others within your context and your data. Don’t come up with insights based on a single model. 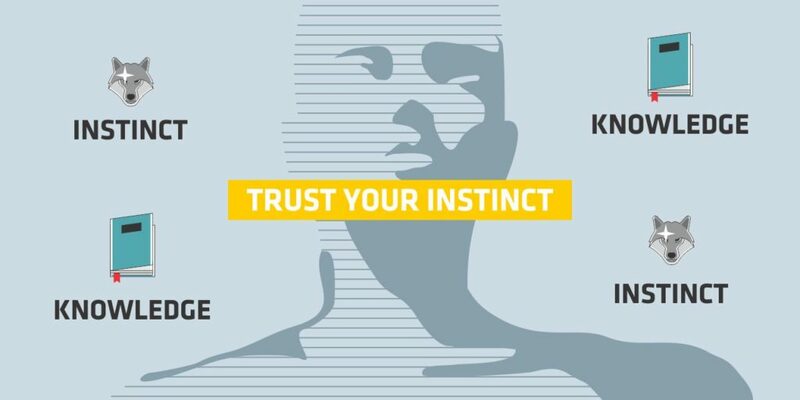 Explore multiple ways of processing your data to reach meaningful analytics. 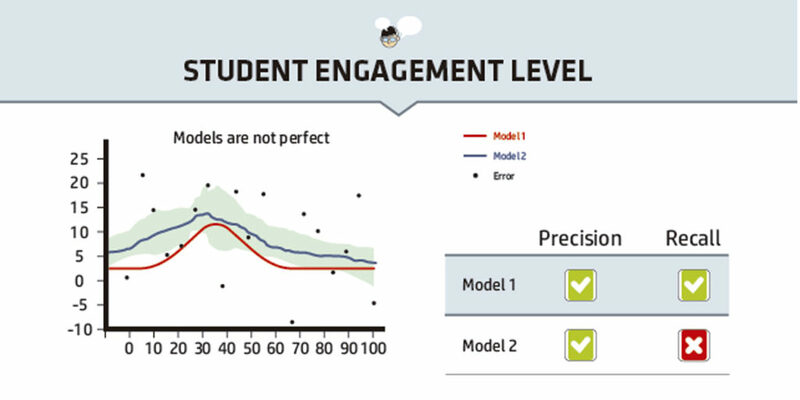 choose the models that rank best on precision and recall as the baseline for your learning analytics tool (you will probably have to find the balance between both elements as no model is 100% accurate). 7. Minimize your errors by permanently monitoring the validity of your analytical models. Your learning analytics tool will be based on a set of mathematical models. At the time those models were defined, they were designated as the best ones based on their precision and recall. But education is a living entity: the environment changes, students evolve, and teachers improve their content. This has a clear impact on the validity of our analytical models. re-evaluate other models you have already tested in the past if you need to change your model. They may now work, but only based on the dynamics of the educational environment. 8. Present analytic information in a format that can be understood by all the involved parties. 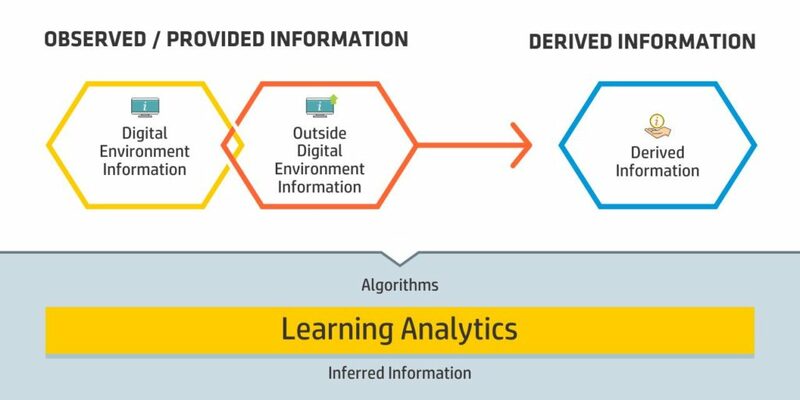 Learning analytics is about mathematical models applied to demographic, academic, and student action related data, but the complexity of these models must be hidden from the final consumers of the analytical information, unless they have a very strong technical background. create a team to test the final consumers of your analytics information that should review your dashboards and make sure they are easy to understand and actionable. 9. Improve your students’ satisfaction by carefully planning communication. One of the main goals of your analytics tool is being able to lead students to success. This involves periodic communication with them, especially with those requiring additional help according to your analysis. Communication needs to keep the right balance between letting them know they are behind and not discouraging them. your instructors’ instinct and advice. Learning analytics tools may help you decide who to contact, but at the end of the day, your instructors know how to address students in the best way. 10. 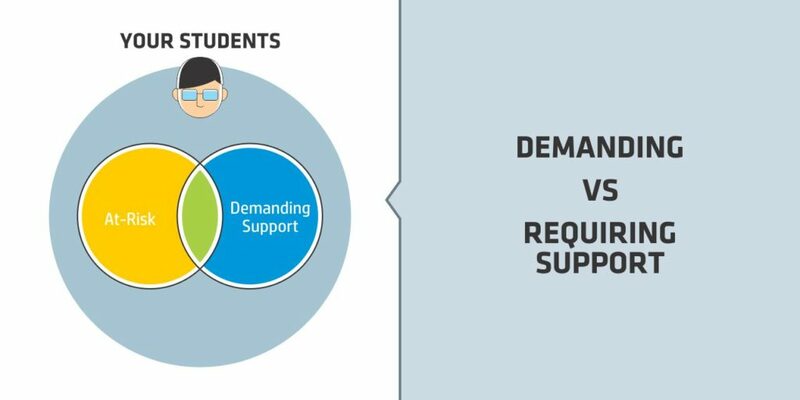 Properly manage the “requiring vs demanding” support needs of your students. 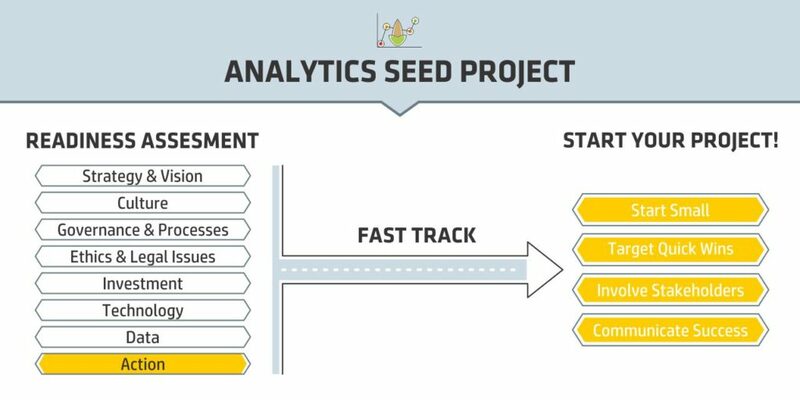 Some learning analytics projects include mechanisms for at-risk students to request on-demand extra support from the institution. These mechanisms are only effective for as long as they are being used. Research shows that a relevant percentage of students requiring support don’t demand it. offer unsolicited support to all of your at-risk students even if they have not requested it. 11. 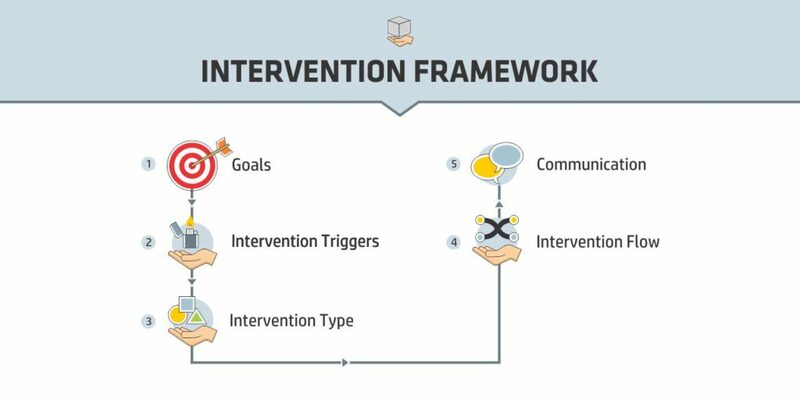 Improve the effectiveness of your interventions by creating an intervention framework. how to measure and report the effectiveness of interventions. 12. 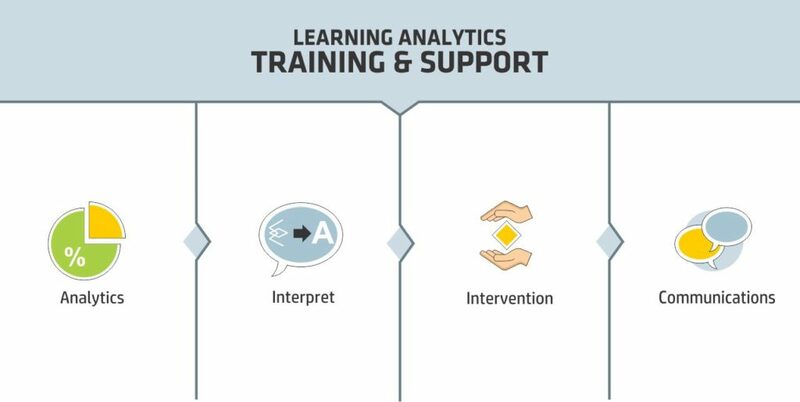 Raise the level of comfort of your learning analytics users by training and supporting them. 13. Start a seed project within your institution. Some organizations are not very mature in terms of learning analytics. Showing them the power of this technology may be an invaluable catalyst to push the institution forward on its adoption. 14. Benefit from your teachers’ instincts and promote their freedom to act. No matter how complex your learning analytics models are, they will never be able to compile all the dimensions of your students. Students are much more than a set of data. Learning analytics are a powerful tool to predict engagement and performance but they must not banish your teachers’ instinct. Promote the use of your learning analytics tool as the main mechanism for students follow up. Promote the 100% intervention culture. All at-risk students should be taken care of. Encourage your teachers to act according to your defined intervention framework, but leave them room to follow their own instincts. 15. 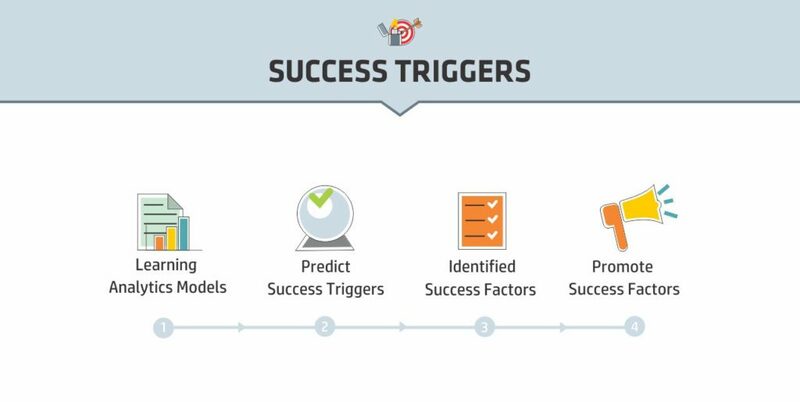 Search not only for failure factors, but also for success triggers. have mechanisms in place to promote the identified success factors. Now, it is time for you to benefit from all the lessons learnt by those who already went through the process of deploying their learning analytics tool. Pick list items that apply to your context and make your learning analytics deployment easier and more straight forward. It is up to you and your institution. If you found this list valuable, please share it on social networks.